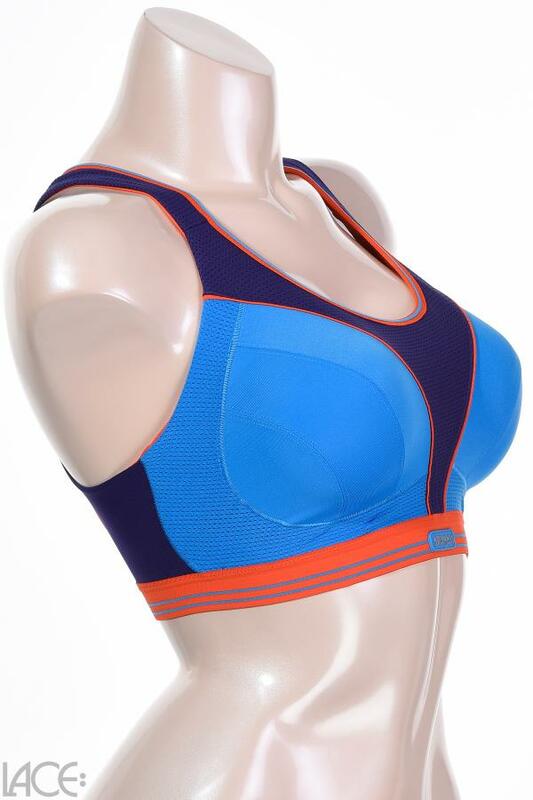 * The Shock Absorber Run bra is a highly breathable bra that supports the three-dimensional movements of your bust during such activities as jogging, running, football or hockey. The design around the chest is like a figure eight to support and control the movement of the chest in any direction. If you have lingerie with excellent fit and function, then you will feel better and smile more ... 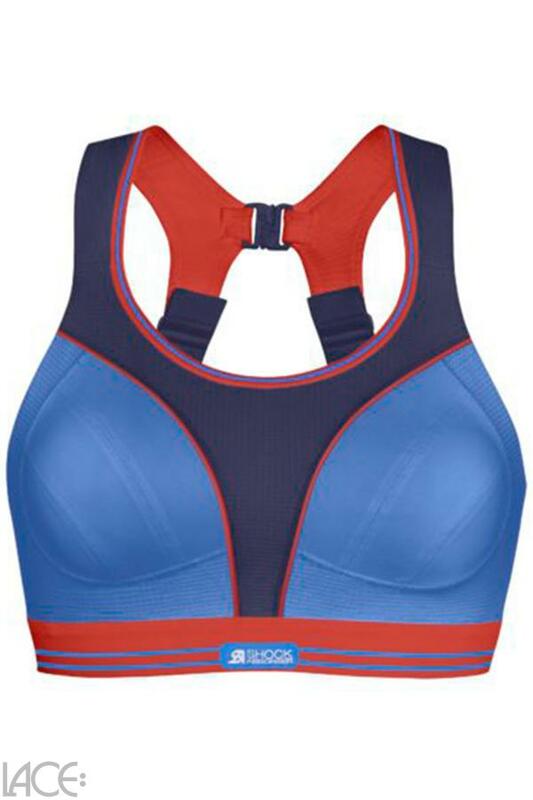 Shock Absorber Ultimate Run Non-wired Sports bra DD-G cup belongs to the category Sports Bra and is part of the collection Ultimate Run. 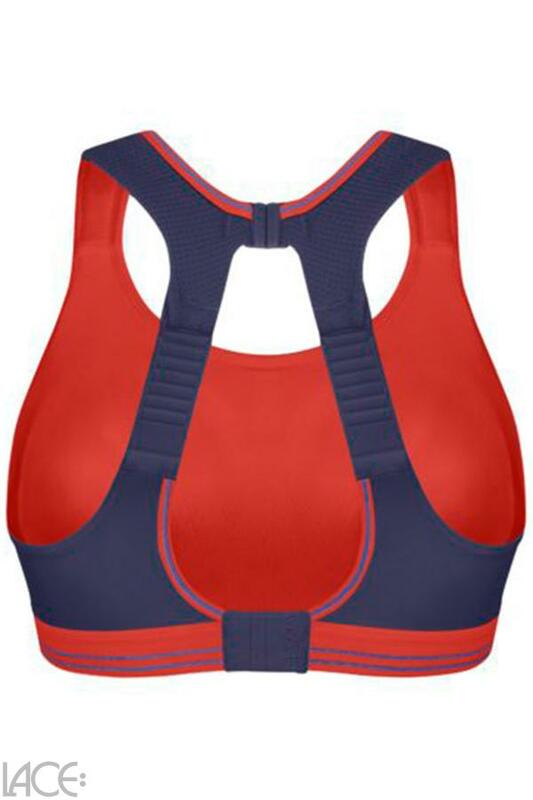 The product has the article number S5044_waterblue=79b by Shock Absorber, and is available in the following colours: WATER BLUE, and is made from these materials Polyamide 81%, Polyester 10%, Elastane 9%. We despatch your order within 3 working days, so you can expect delivery within 5 working days. We accept payments from credit cards and Paypal.